Two Guys Garage Door Service began its operations in Prior Lake almost 10 years ago. We felt that the residents of the Prior Lake, MN area were missing out on quality services due to lack of options. We began with a small team and over time have been able to set up one of the biggest team of garage door experts. Our team is capable of performing any kind of garage door installation, repair garage door parts of all sizes and provide periodic maintenance to keep your door as good as new. The residents and business owners in the Prior Lake, MN area know that they can trust us for quality services at affordable prices any time of the day. 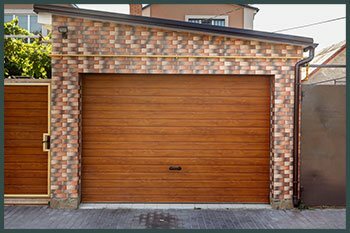 Garage doors constitute an important part of the security of your home and that is why you need someone you can trust in case you need to fix a broken door. Two Guys Garage Door Service has been a trusted name in the Prior Lake, MN area for years. Our experts have access to the best tools in the industry and knowledge that is unrivaled. They can and have handled countless cases without ever disappointing the customer. Two Guys Garage Door Service is your one stop shop for quality and affordable garage door services. Call us on 612-924-1438 today.